James Scott, from U. Toronto and Sporometrics was kind enough to share a paper version of the keynote talk he gave recently at the IAQA meeting in Las Vegas. 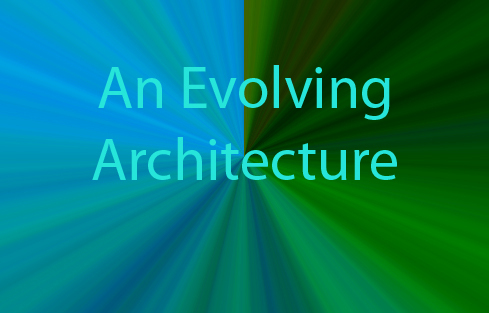 Entitled “An Evolving Architecture” it covers a lot of topics related to indoor microbiology and the use of molecular methods to study microbes. Here is a PDF of the talk: An evolving architecture-handout.